Here's a quick cheat sheet on one of the most closely watched Senate races in America. Haven't been following the Senate race between Rick Scott, the current Republican governor and Bill Nelson, the Democratic incumbent? No worries. We're here to catch you up. 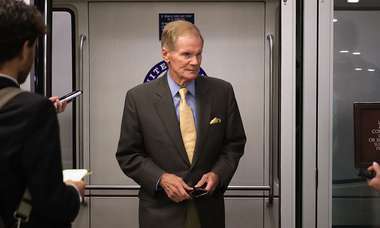 Bill Nelson, 76, the Democratic incumbent is running for a fourth term. A lawyer by trade, he was first elected to the U.S. House of Representatives in 1978, and has also served in the Florida House of Representatives and as the state's insurance commissioner. Read the Times profile of Nelson from 2017 here. Rick Scott, 65, has been the Republican governor of Florida since January 2011. Before he ran for governor, he had a long, successful — if somewhat controversial — career in the health insurance industry, where he amassed a vast fortune. Read more about Scott here. 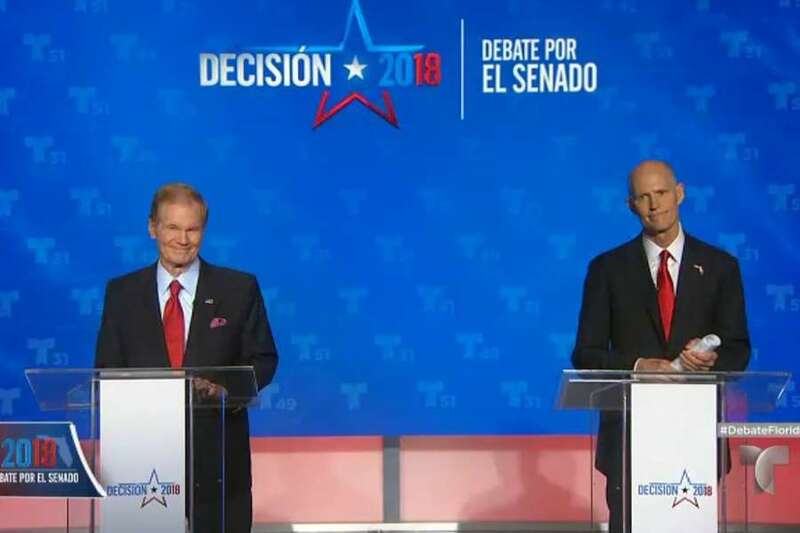 Health care: Nelson is a supporter of the Affordable Care Act, and he has long knocked Scott for not expanding Medicaid in Florida under the law. Nelson has also said he is against any cuts to social security or Medicare, the country's two largest entitlement programs. To read more about Bill Nelson's stance on health care, check out this story. Scott began his political career railing against the Affordable Care Act, arguing it would drive up health care costs. But in 2013, Scott had a slight change of heart, briefly calling for the expansion of Medicaid under the health care law. In 2015, he changed his mind back again. Gov. Scott has also said he is against cutting social security or Medicare. The economy: Jobs, jobs, jobs has been Scott's mantra for almost a decade. The Republican has long argued that a low-tax environment allows for companies to hire more workers, growing the economy for everyone. As governor, Scott pushed for lower taxes and he supported the 2017 GOP tax bill passed by Congress, which slashed the corporate tax rate and cut taxes for most Americans. Critics of Scott argue that the conservative approach disproportionately benefits the wealthy, who pay the most taxes to begin with. Gov. Scott — who likely saved thousands of dollars in tax payments because of the GOP tax bill — has also taken some heat for his financial relationship with certain state interests. Nelson has taken a different approach to taxes. He did not support the 2017 GOP bill, arguing the legislation would make it more likely for companies to move jobs to foreign countries. And as a senator, he has voted for tax increases on the wealthiest Americans. Nelson also supported a series of stimulus bills passed by Congress in 2009, which injected hundreds of billions into the economy to fight the great recession. 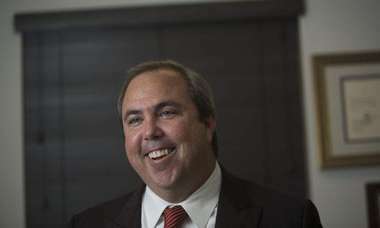 Immigration: Scott ran for governor in 2010 as an immigration hard-liner. He also initially opposed the executive action taken by President Barack Obama to grant legal protections to some younger immigrants who came to America as children. More recently, however, Scott has said he supports giving some legal protection to those immigrants. He continues to advocate for robust border security measures. Read more: Rick Scott appears to support Curbelo's immigration plan, but how would he vote? Nelson has supported comprehensive immigration reform bills in the past, such as one that increased border security measures and granted visas to certain undocumented immigrants. Nelson opposes President Trump's plan to strip the children of immigrants of birthright citizenship. The environment: Nelson has long been an outspoken critic of offshore drilling near Florida's coasts. Read more about that here and here. 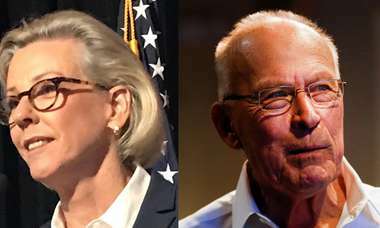 The senator has also criticized Scott's management of Florida's environment, blaming the governor for toxic algae blooms that have devastated Florida's coasts and major waterways recently. Scott also says he does not want offshore oil drilling near Florida — but he once was in favor of it. Republicans currently control the U.S. Senate, but barely. Fifty-one senators caucus with the GOP, while 49 side with the Democratic Party. The seat currently held by Nelson is crucial to Democrats' hopes of taking back control of the body. If Republicans maintain control of the Senate, it will likely be much easier for President Donald Trump to enact his agenda. Check out our 2018 Voter Guide to read about other important races that will affect you.